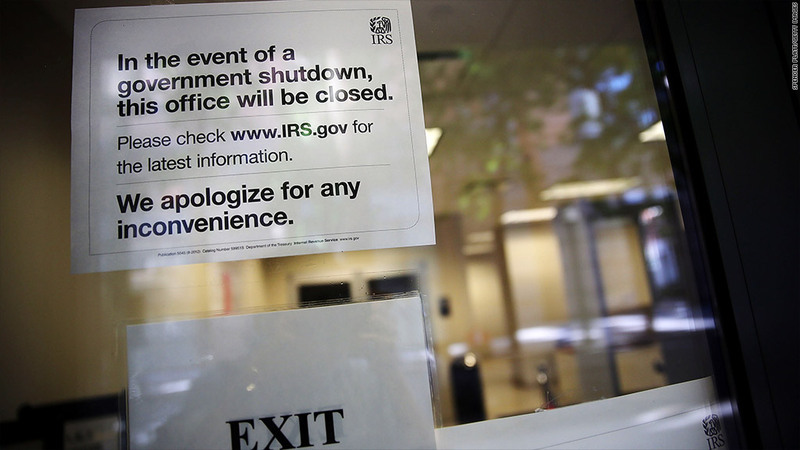 IRS assistance centers will be closed throughout the government shutdown. If you were thinking that the government shutdown meant you would get out of paying your taxes, think again. While only 9% of Internal Revenue Service employees -- roughly 8,750 out of nearly 95,000 workers -- are currently working, the underlying tax law remains in effect. That means "all taxpayers should continue to meet their tax obligations," according to the IRS's website. Need an IRS employee to answer a question, though? "That's where there will be challenges," said Edward Karl, a certified public accountant and vice president of taxation for the American Institute of CPAs. Not only are customer service agents unavailable, but the Taxpayer Advocate Service, which fields consumer complaints, is also closed. Will I still have to meet the October 15 deadline? Yes. Regular filing deadlines will remain in effect during the shutdown. So anyone who requested an extension on their taxes last spring should still file their returns by October 15. Around 6 million individual returns are expected. "A lot of them are finished up in these last couple of weeks," Karl said. The IRS is urging individuals and businesses to file their tax returns electronically because those returns are usually processed automatically. 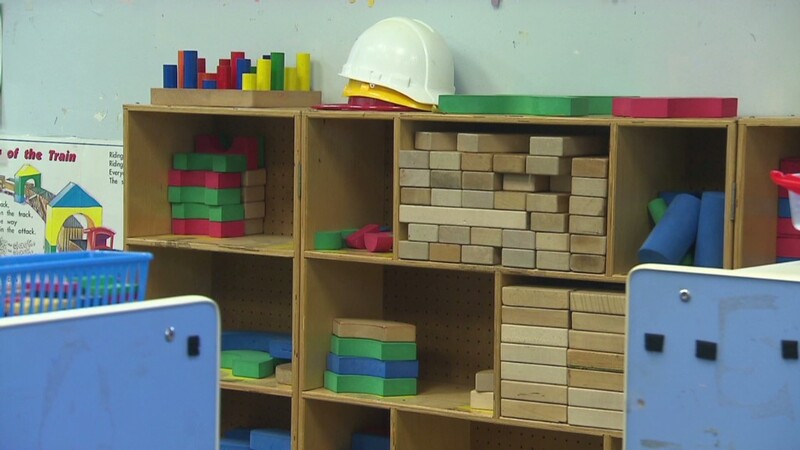 Paper returns will not be processed until full government operations resume. Yet, they still must be postmarked by October 15 to be considered filed on time. That means I'll get the tax refund I've been waiting for, right? Wrong. While tax returns and payments are still expected to be filed during the shutdown, refunds won't be issued until operations return to normal, the IRS said. What if I need help with my taxes? Sorry. Live telephone customer service agents are among the tens of thousands of IRS workers that have been furloughed. The IRS's walk-in taxpayer assistance centers are also closed, as well as the Taxpayer Advocate Service, which fields consumers complaints and offers free tax help. You're not entirely out of luck, though. The IRS's automated assistance line is still open at (800) 829-1040, and private tax preparers should be able to help you navigate the shutdown. You can also try the AARP Foundation's Tax-Aide program or one of the low-income taxpayer clinics listed here. Will my tax audit be postponed? Those who were about to get audited, can breathe a sigh of relief (for now). Tax audits weren't considered "essential" services so they will be suspended until full operations return, according to the IRS contingency plan.